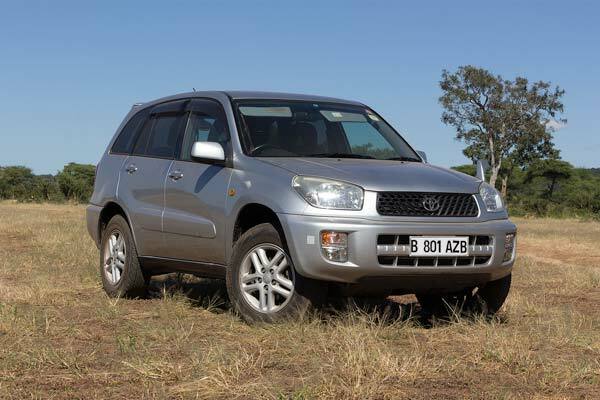 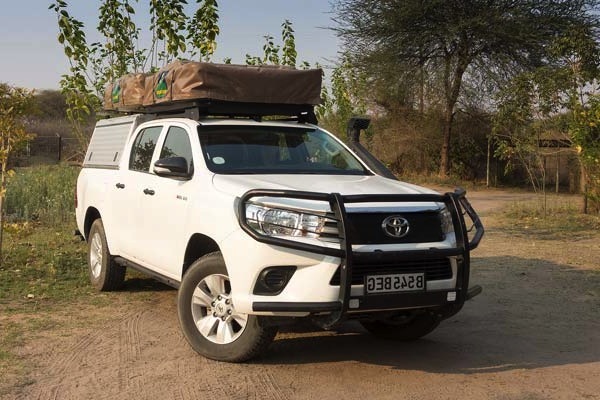 How to choose a 4×4 for a self drive safari? 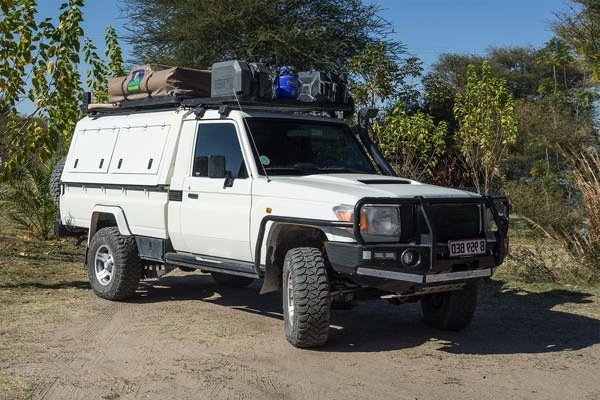 Follow our guidelines to choose the perfect 4×4 for your self drive trip! 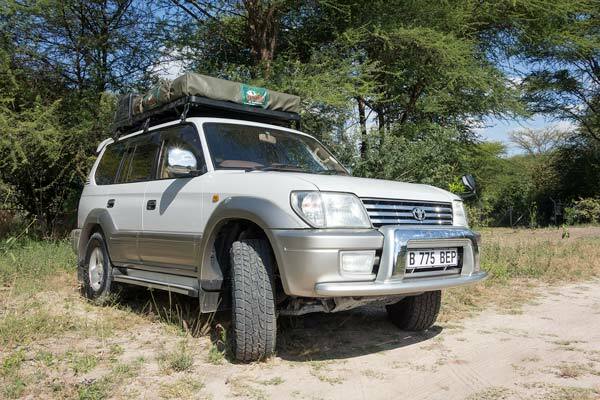 Your self drive adventure is unique, always check with us that your itinerary is doable!